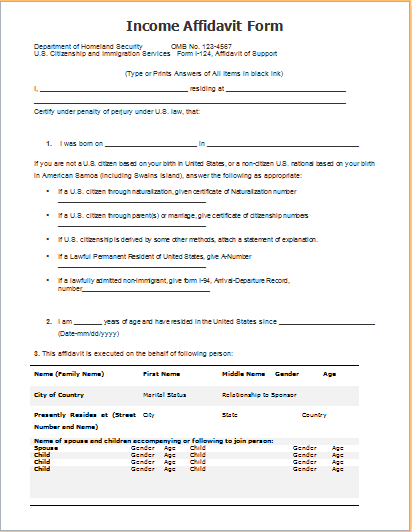 An affidavit is actually a statement in which an individual swears or it is a statement that is used for taking oath or taking oath under penalty of perjury. 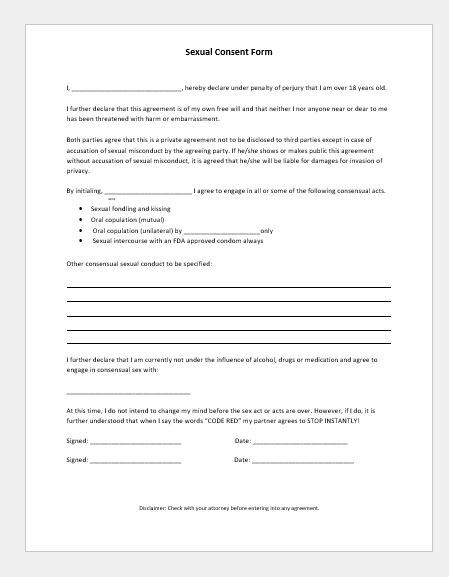 The individuals who make the statements in the form is known as the affiant, when an affidavit form is signatures then a person must affirm that the statement is being made with personal knowledge and it has been made with information and belief. 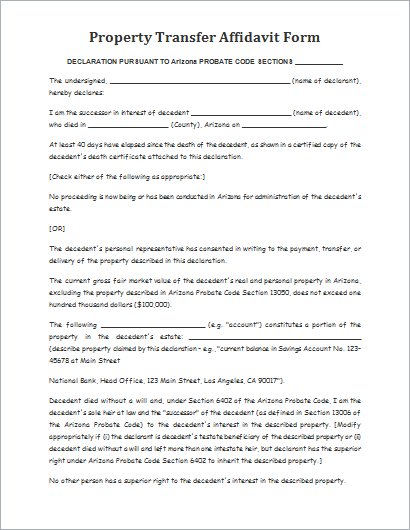 An affidavit form is a written statement of facts that is signed by a deponent. 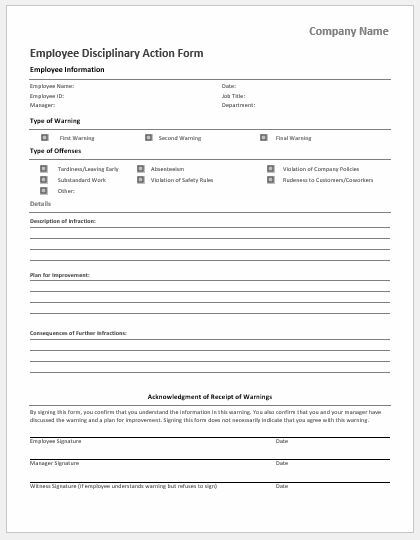 It is signed in front of authority that has the power to witness an oath or in other words, when an affidavit form is being signed you’re simply attested or under law accepted that the statement is true. 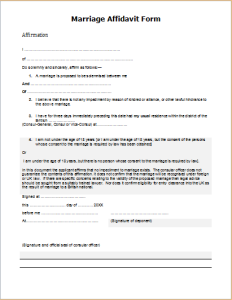 If you are married with only a ring on the finger means the marriage certificate is lost, then an affidavit of Marriage can be used as proof of your marriage. 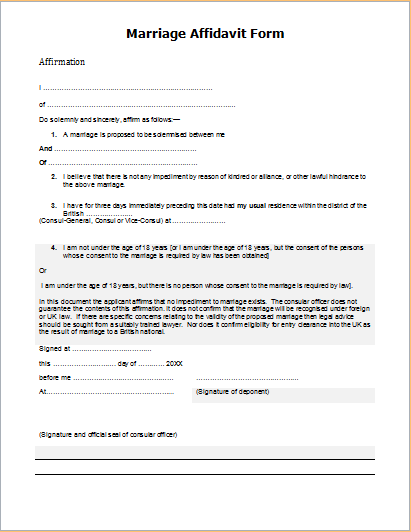 It is an oath that you legally swear about your marriage status with this form. 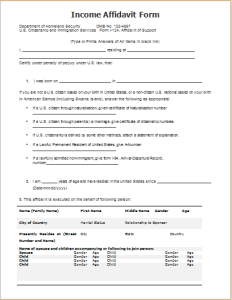 Marriage affidavit form is also known by these names as well, Joint affidavit of marriage, affidavit of marriage relationship and marriage affidavit also. It has the following things mentioned on it. 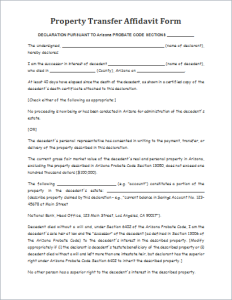 Property transfer affidavit form is used for the exchange of any real estate or for the matter of some personal property, when it is transferred then this form is used as a proof. 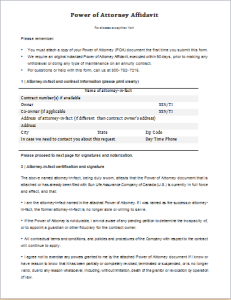 It is used by the assessor to make sure that the exchange is assessed properly. 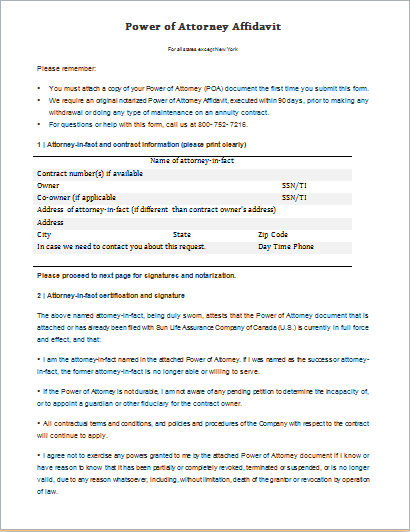 This form is used for validity and effectiveness of the durable power of attorney that grants the individual with the power to act on behalf of the account owner. 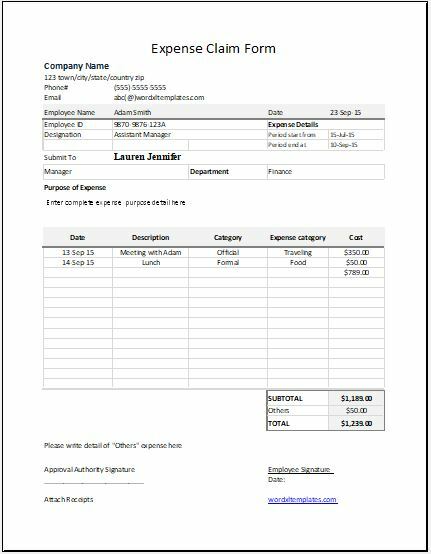 This form is specially used for a single matter, and cannot be used for any other thing like trust, custodial matters, business account, fidelity retirement plans, or workplace retirement plans etc.